Eko Hotel and Towers, on Victoria Island, Lagos is one big event venue. Week in week out, it hosts the big shows. So, its Expo Convention Centre is always as busy as it can be with the big occasions. The 2018 The Sun Awards is one of such big shows that shake the city and the nation, judging by the eminent persons that grace it. 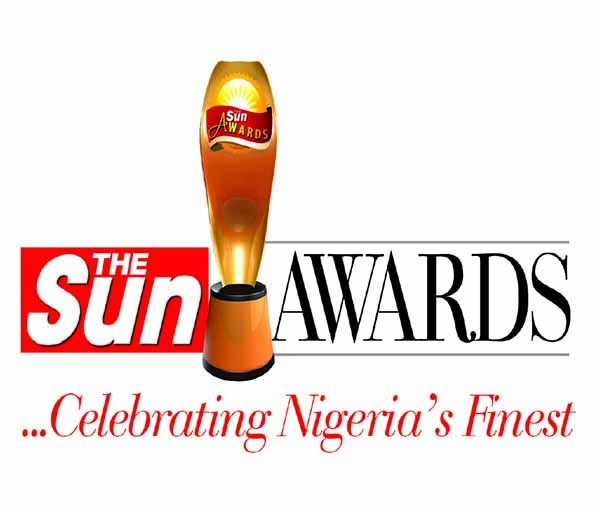 For nearly one decade now, The Sun Awards has been holding at the Expo Convention Centre of the Eko Hotels and Tower, ably suggesting the size and stature of the event which has continued to be better with every passing edition. And now, pundits have come to refer to it as the biggest media event in recent time. For sure, they are right! For this event is one such occasions the venue managers would ever wish for on account of its glamour. With just a few moments to go, every here is set. The stage is just on fire. The ambience around everyone is simply wonderful. Guests are beginning to take their seat around tens and tens of big round tables exquisitely arranged and draped with alluring white and red wraps, each table literary asking guests “come sit on me.” And what about the air around everyone? It is simply cool and good with the cooling system belching out such humid air that is keeping everyone in the right mood for the big occasion. Up on the roof, tens of magnificent lights are twinkling like a galaxy of stars, illuminating the arena with such dazzling beauty, such grace. That’s a place to be, a place any honour receive will linger for a lifetime. Around the stage, life bands are doing their act; they are too hot to handle. With the stage lights radiating everything about The Sun, everything here is giving a stamp of beauty and authority to both the awards and the giver – The Sun Publishing Co Ltd.